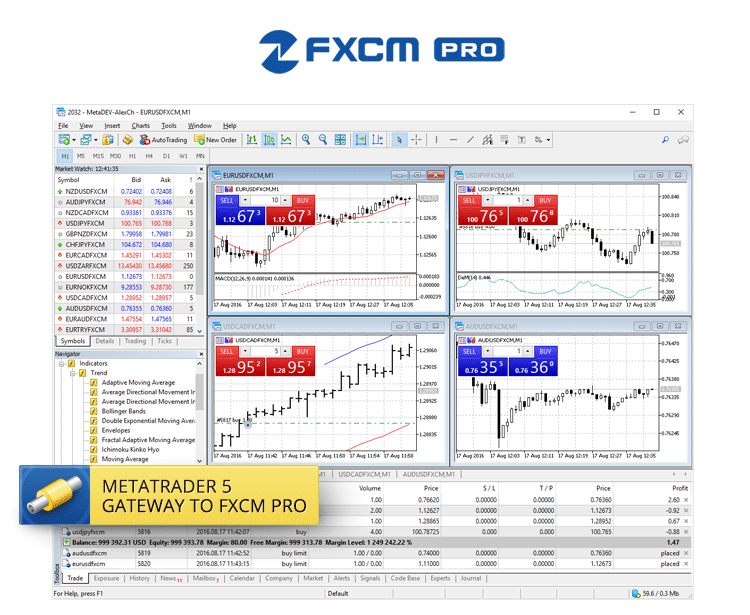 The MT5 multi-asset trading platform has been integrated with major forex and CFD liquidity provider FXCM Pro. MetaQuotes, the forex trading platform provider, today announced that the MetaTrader 5 trading platform has been integrated with FXCM Pro, one of the leading forex and CFD liquidity providers. The news comes after MetaQuotes announced that the gateway to CQG platform went live last month shortly after the release of the gateway to Interactive Brokers, as reported by Finance Magnates. As a new provider of institutional liquidity for MT5, brokers, institutional investors and professional traders can now benefit from fast and reliable trade execution on forex and CFD markets. The native connectivity gateway developed by MetaQuotes provides reliable data exchange between MT5 and the liquidity provider’s software, enabling brokers to connect to FXCM Pro in order to receive market data and execute trade operations on the provider’s side. The benefits of the direct connectivity to global liquidity providers are that brokers can hedge forex orders through access to the interbank markets while providing better pricing to their traders. 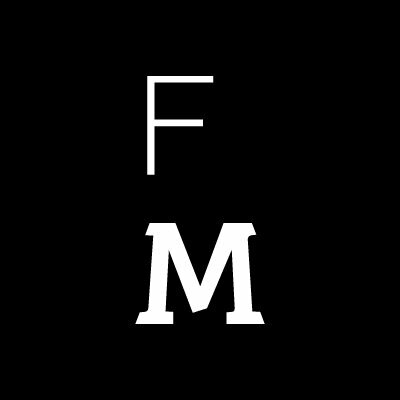 So why doesn’t MQ release the API at the trader level or allow the broker to issue API access to MT5 so that they can place their own feeds via the platform? And when will you support mql4 import?